> Infinity Crossover, 2 Way, SS-2003 Speaker, Sold Out! 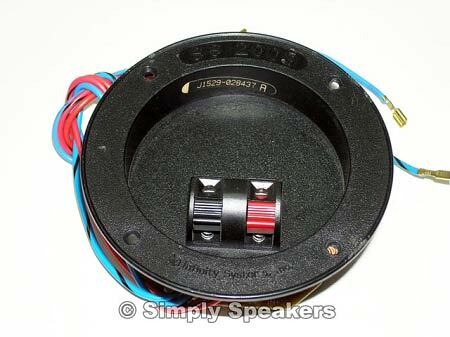 Infinity Crossover, 2 Way, SS-2003 Speaker, Sold Out! Infinity Crossover, SS-2003, 2 Way, Sold Out!